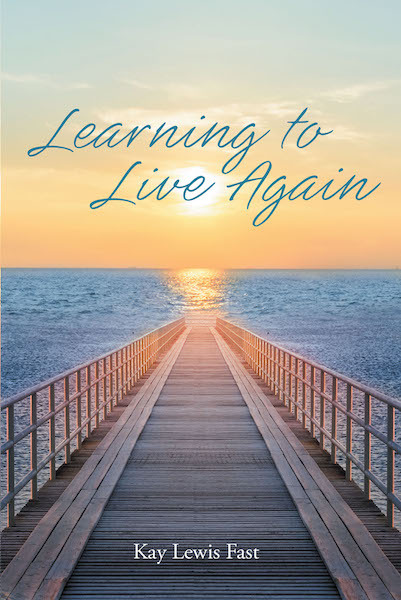 Learning to Live Again takes you through the horrific journey of grief after the loss of a cherished loved one. It is an honest account of the day-to-day struggle surviving without the person that is significant in your life. It will help you face each day with courage and strength, knowing you are not alone with your loss. The book stresses the importance of faith, with scriptures heading each chapter. Through Christ, all things are possible. It is possible to heal after a great loss. It is possible to learn to live again.